When it comes to sunscreen, Korean brands can really lead the market: Korean women have a scary relationship with the sun and they tend to avoid it at all costs. This means the Korean beauty industry is actively involved in creating products that block the sun and don’t allow it to damage women’s skin. Finding the best Korean sunscreen is not that easy especially if you’re not Korean nor Asian and your skin is not used to be constantly protected. 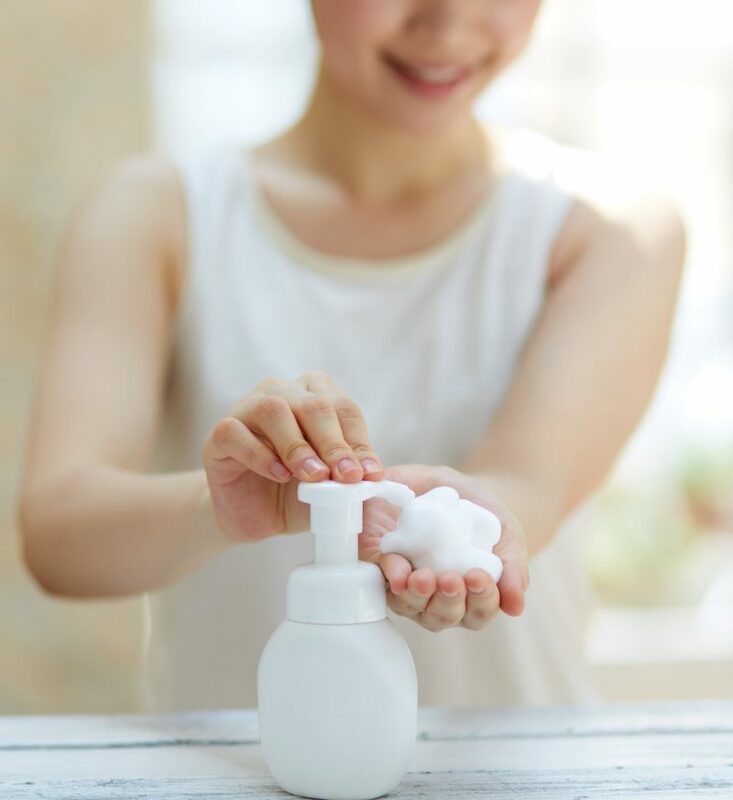 The Korean standard when it comes to sunscreen is SPF 50, both for the body and especially for the face. 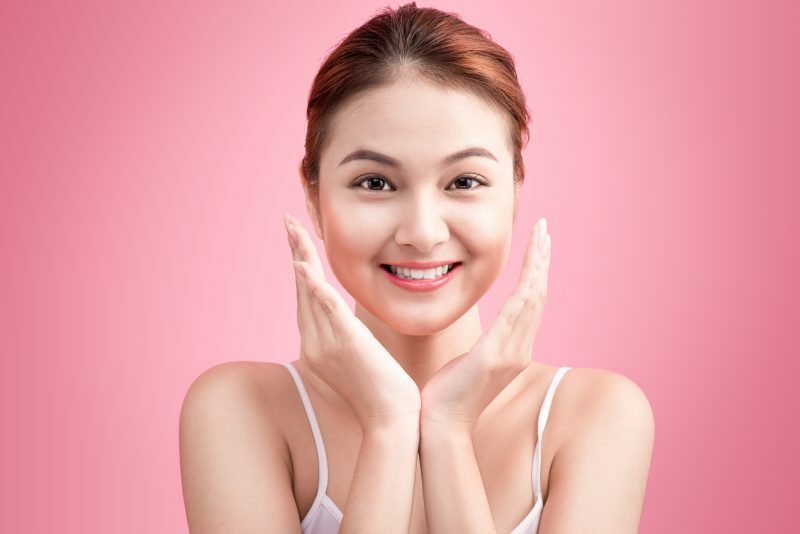 The following are some of the Korean sunscreens we love and use: some are specifically for daily use, others are for extreme situations where extreme can mean a summer holiday, a day at the beach, hiking under the sun and so on. 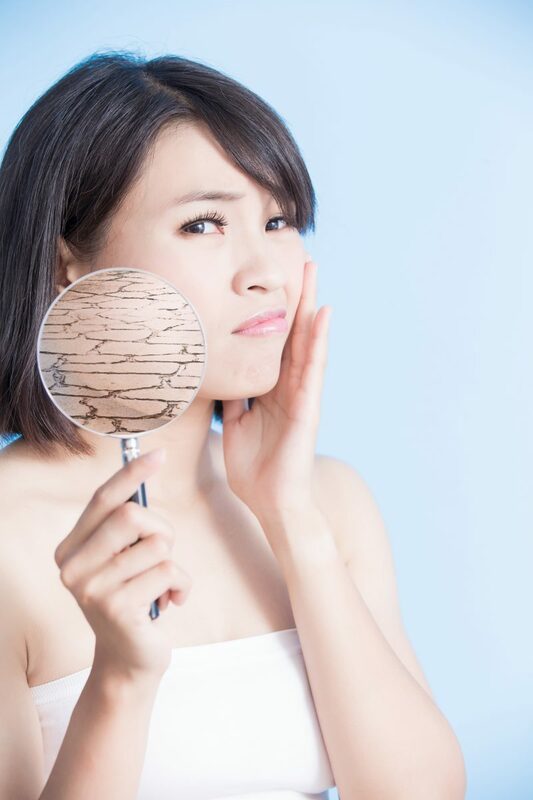 At the end of the articles, you’ll also find a few of the more asked questions in regards to sunscreens! This is the perfect product for the skin: it’s not oily, doesn’t leave white lines on your skin, it’s extremely protective and helps in reducing the serum’s production. Read the review and buy yours on Amazon. The perfect choice for your body: it doesn’t leave any white mark, it’s not greasy and it calms down the effects of the sun on the skin. Buy yours on Amazon. 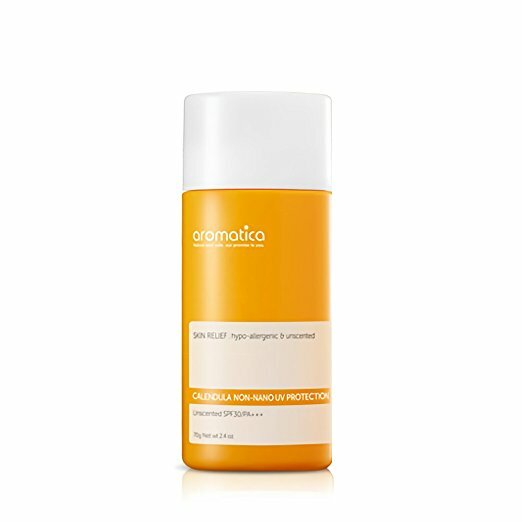 Light, refreshing and organic: the Aromatica Calendula Non-Nano UV Protection is unscented and organic. It can be applied on your face but also on your body. Buy yours on Amazon. Neogen is a warranty of success and this sunscreen is ideal for daily usage. 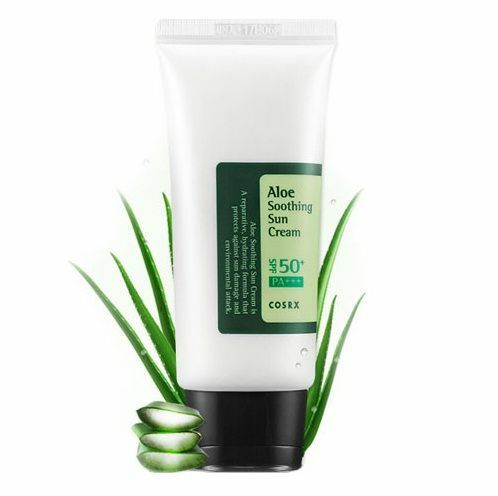 It can be used as a normal moisturizer, before applying cushion or foundation. Buy yours on Amazon. 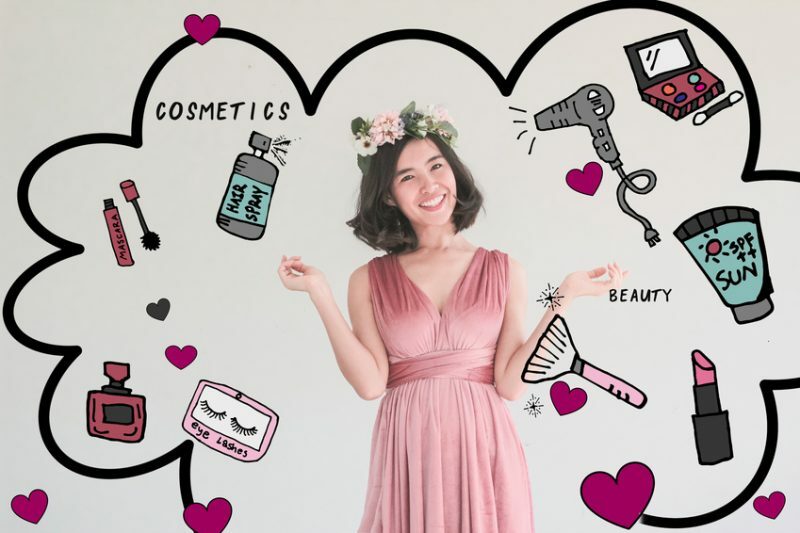 A primer, a moisturizer and also a sunscreen: this Dr. Oracle cream has basically everything you need, it’s dermatologically approved and more than just a cream ’cause it also helps in keeping sensitive skins clean. 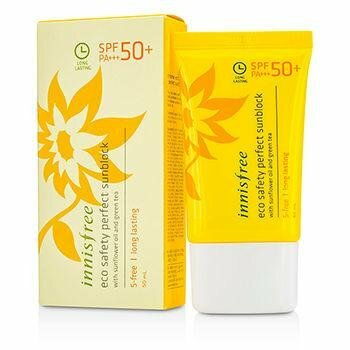 Lightweight and oil-absorbent, Innisfree Eco Safety No Sebum Sunblock leaves the skin a bit too white because of the presence of the zinc so you really have to make sure you spread it well. Buy yours on Amazon. Light, silky, moisturizing: these are the 3 adjectives to describe this product. It also helps brighten skin tone, so it can really substitute a primer. 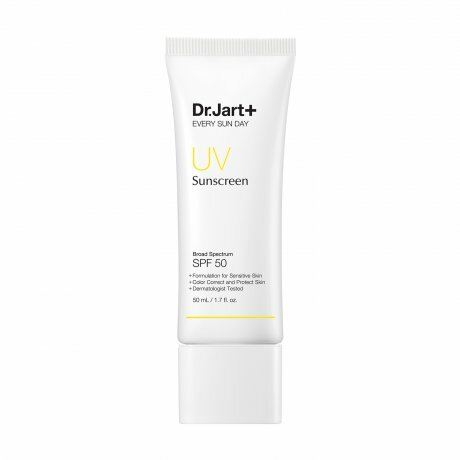 Dr. Jart+ Every Day Sun SPF 50+ absorbs quickly, leaves your skin smooth and fresh and it’s also all natural, being free from Oxybenzone and Avobenzone. 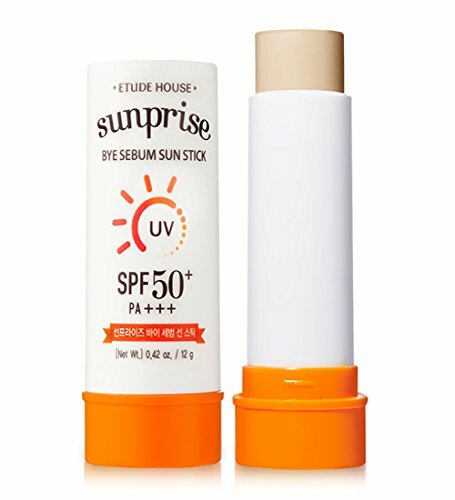 A perfect and compact stick you can use on your face and on your body, the Etude House Sunprise Bye Sebum Sun Stick not only protect you from the sun but it will give your skin a matte finish taking under control the sebum due to the hot weather. Buy yours on Amazon. 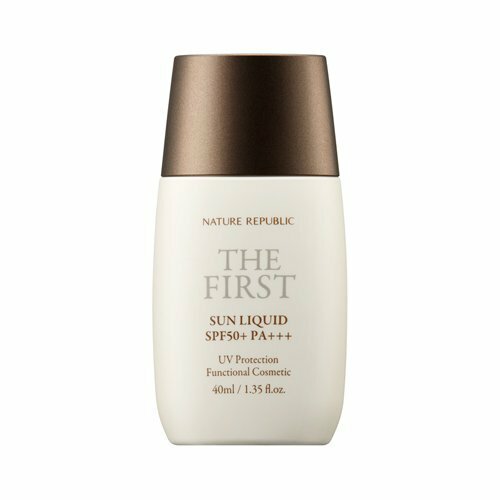 If you’re looking for a cooling suncream, this is the perfect option: it provides long-lasting protection against UVA and UVB rays and at the same time aloe is anti-inflammatory and antibacterial and work perfectly on oily skins. Buy yours on Amazon. 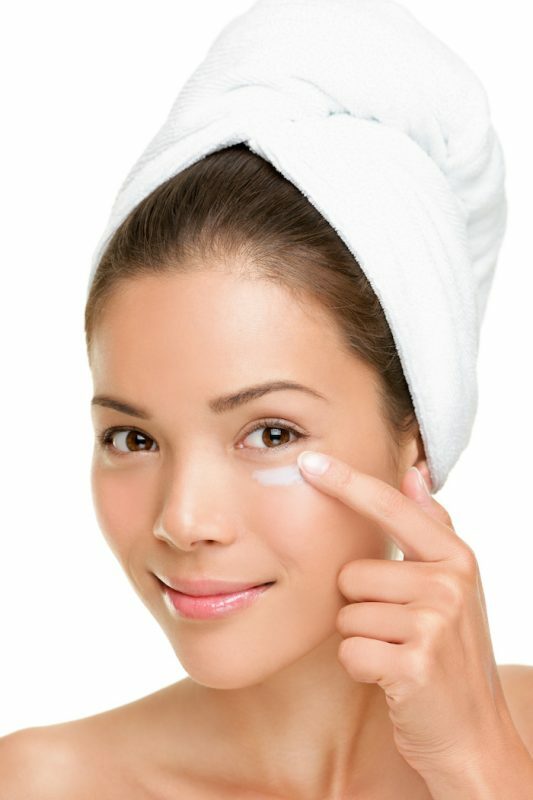 Can I use facial sunscreens on my body? Yes, you can. 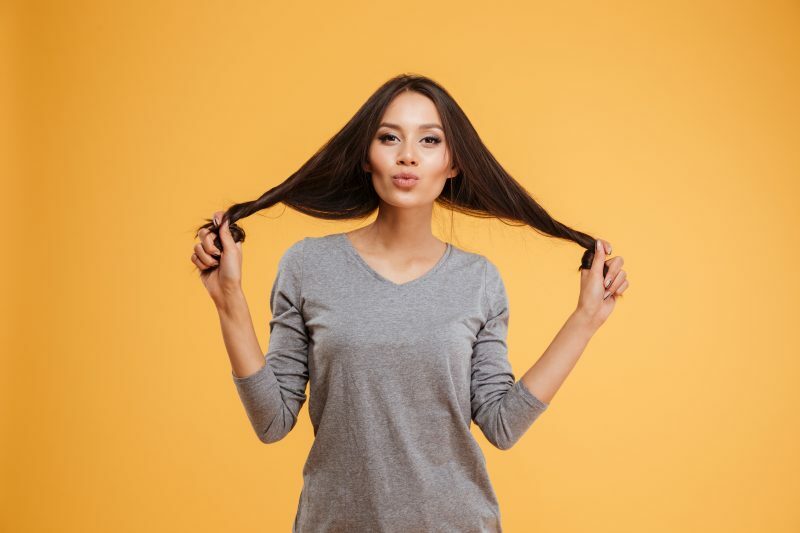 Remember to reapply it throughout the day and make sure you spread it evenly to avoid problems. 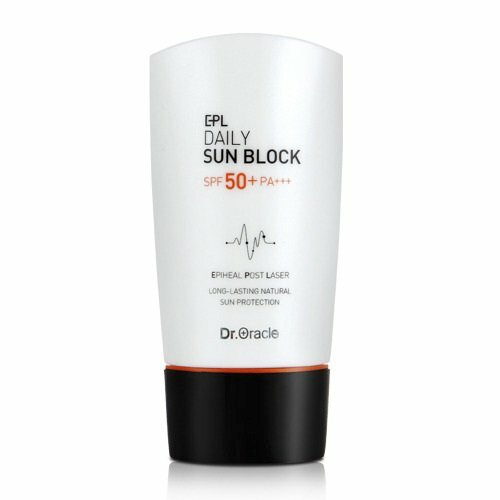 Can I use body sunscreens on my face? No, you can’t. 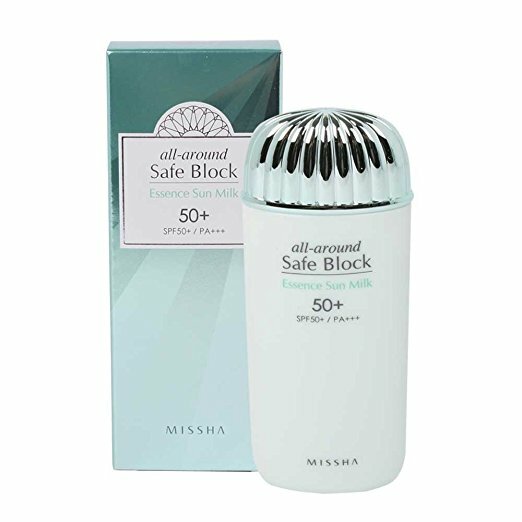 Sunscreens for the body are formulated in a way that cannot be tolerated by our faces. They can be heavier and not suitable for this sensitive part. Can I use old sunscreens? No, you can’t. When the sunscreen is passed, it means it doesn’t protect your skin anymore. That’s why you should always and only buy from well known retailers, to avoid these problems.